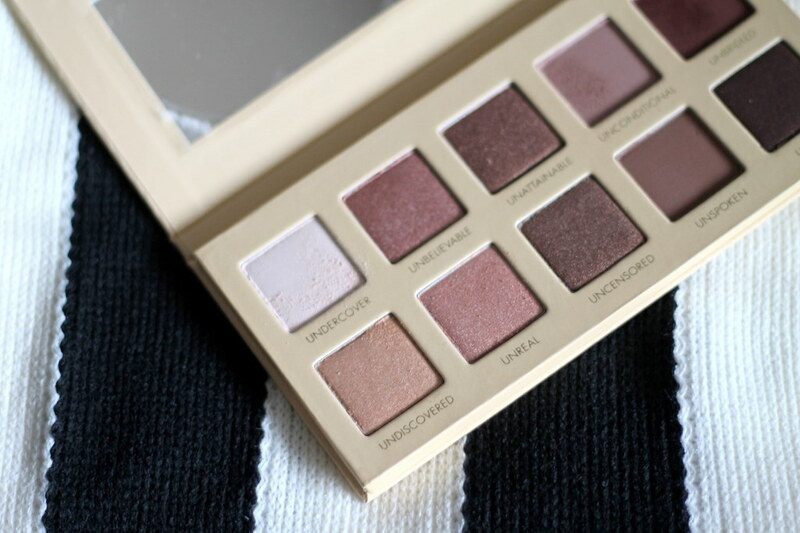 This month, I’ve been reaching for my Lorac Unzipped Palette constantly to create a soft and romantic rose-gold makeup look. I really like the end result and have the feeling it’s what will be my go-to look for the rest of the month. I’ve taken my first whack at a tutorial, so I hope you enjoy it. I’d really appreciate it if you’d subscribe to my YouTube channel, too!